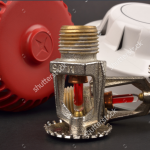 Sentry Automatic Fire Protection Inc. | "Your Trusted Partner in Fire Protection Services"
Welcome to Sentry Automatic Fire Protection Inc.
Sentry Automatic Fire Protection Inc. is a licensed and full service, non-union fire sprinkler contractor who has served Long Island since 1991. 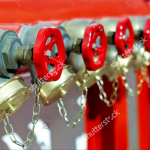 Based out of Flanders, we provide a wide range of affordable fire protection services to thousands of residential, commercial and industrial buildings throughout Nassau and Suffolk County. 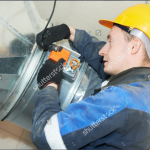 At Sentry our dedicated mechanics and staff strive to quickly and efficiently fulfill all of your fire protection needs. 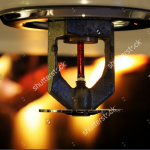 As a fire sprinkler company, our primary goal is safety. Therefore protecting lives and property is our number one priority. 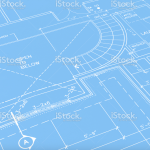 We engage in active partnerships with our clients to provide design-focused solutions with a comprehensive approach towards results. While others are content with simple technical compliance, we are only satisfied with incident-free outcomes. When fires happen, Sentry is there for you.